At Blue Marble Brands, we CARE. We CARE about our communities; we CARE about our environment; and we CARE about each other. The BMB Cares philanthropy program was created to bring awareness to internal initiatives that focus on providing basic human needs in our local communities, and protecting our environment. We give our time, talent and business strengths to make our communities strong, healthy and safe. 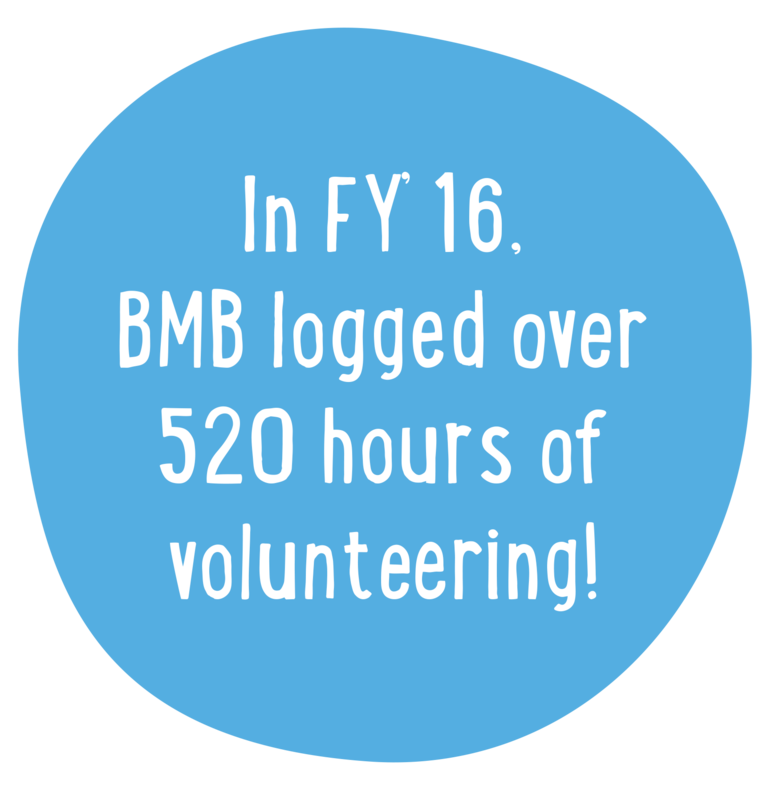 The Mission of BMB Cares is to engage Blue Marble Brands employees in philanthropy; to give back to our local communities; and to support sustainability efforts. 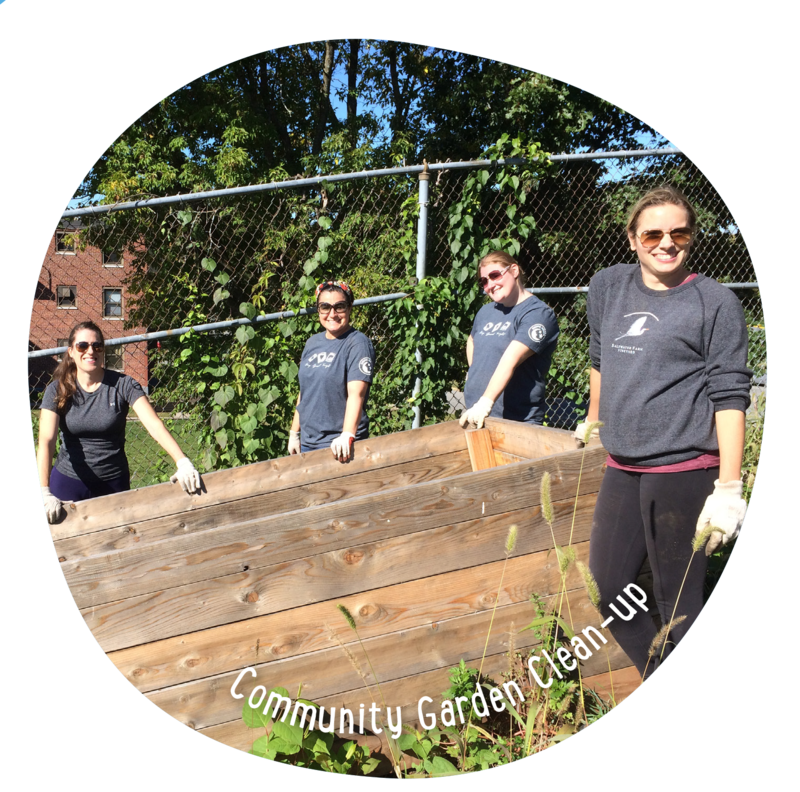 Our interests are focused in volunteerism, fundraising and sustainability. We firmly believe that the actions of each BMB associate can collectively have the power to change our surroundings. If you have any ideas or suggestions on how you’d like to be part of that change, email them to bmbcares@bluemarblebrands.com.